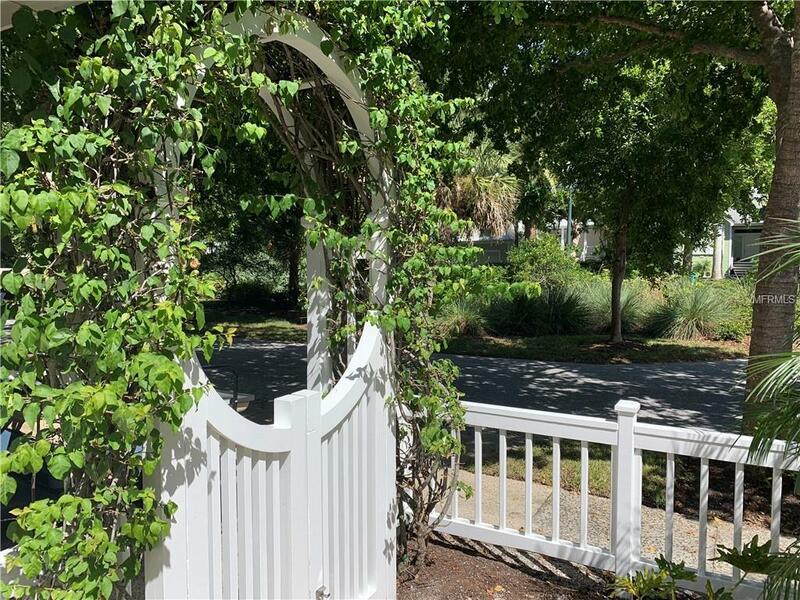 Beautiful North Village at Boca Bay is a gated community located near Downtown Boca Grande. Membership in the Boca Bay Master Association and the Boca Bay Pass Club is required. 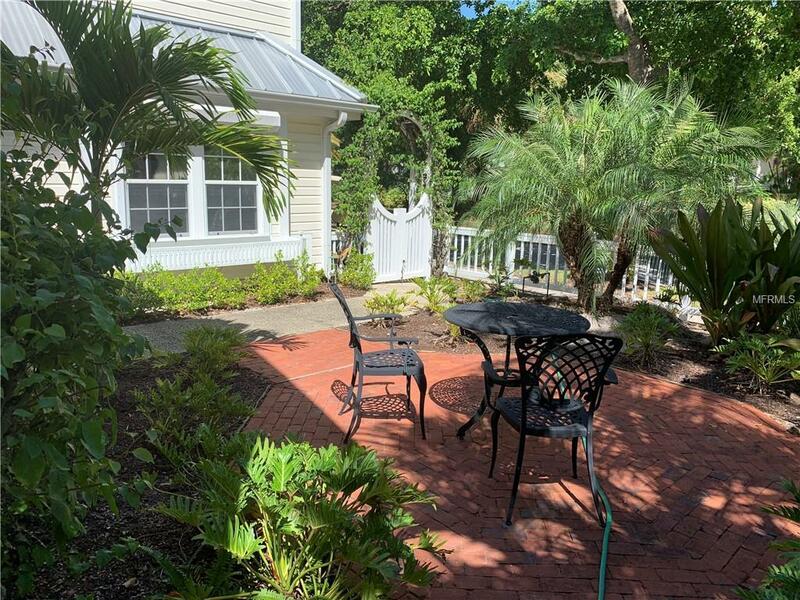 Amenities include the Pass Club with restaurant, tennis, workout facility, and beautiful pool overlooking Gasparilla Pass and the Gulf of Mexico. 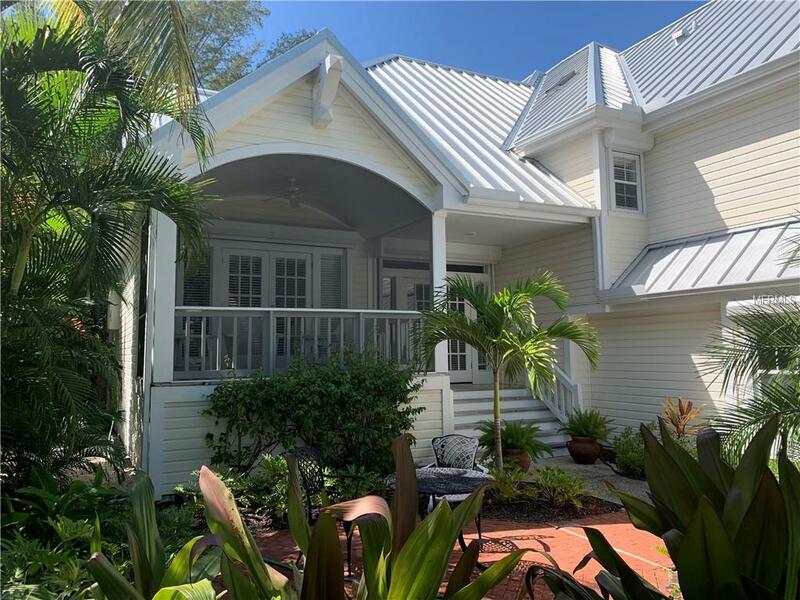 North Village includes tennis and croquet courts, and a Private Beach Club with pool, cabanas and clubhouse, located across Gulf Blvd on a beautiful sugar sand beach. This Bougainvillea offers an exceptional floor plan. Each of the twin Master suites and the guest suite have private baths. The living area includes Great Room, formal dining, eat-in kitchen, enclosed garden room, screened front porch, and powder room. 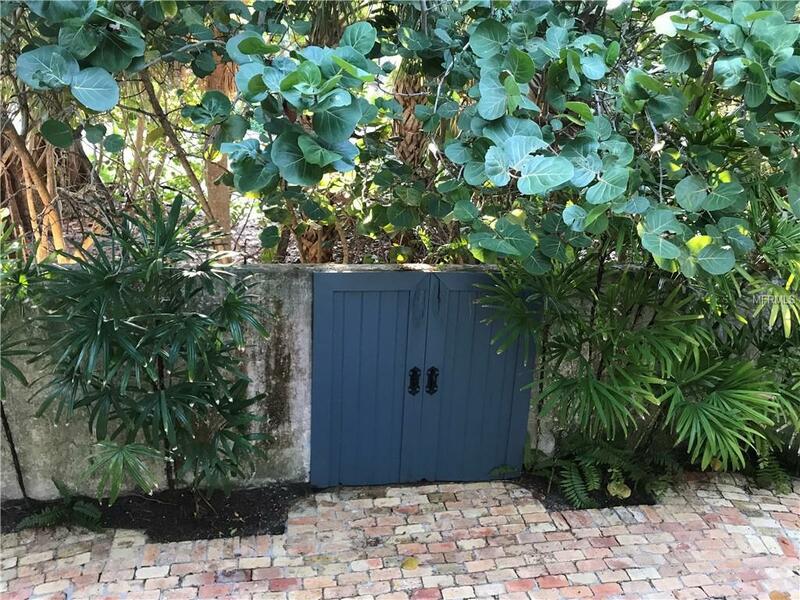 The property is fenced and walled with lush landscaping and brick patios front and back. A new metal roof was installed in 2014. Hurricane compliant. Additional Water Information Gulf View From Upstairs Master Bedroom And Sundeck. Additional Lease Restrictions Rentals Can Be For No Less Than 30 Days. Renter Membership Fees Apply. Amenities Additional Fees Membership in The Boca Bay Pass Club is Required At Purchase. One Time initiation Fee Of $25000. Annual Dues $2600.00 + Dining Room Minimum Of $756.